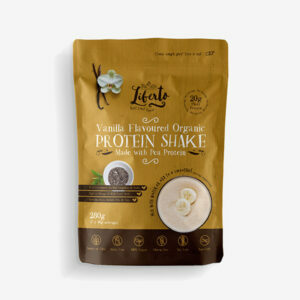 Our new range of vegan protein shakes are made using pea protein. If you are vegan, vegetarian, or following a plant based diet, it’s important to make sure you are still meeting your daily protein requirements. 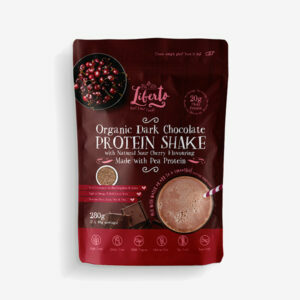 We need protein to maintain our muscle mass, skin, hair and nails, also to support our immune system and to make enzymes for essential bodily processes. As our muscle is constantly being broken down and repaired we need to eat protein every day. 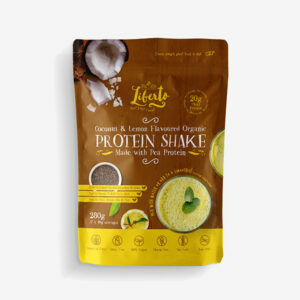 Pea protein is a high quality protein isolate, containing all nine of the essential amino acids including the all-important branched-chain amino acids which are especially important for building muscle mass. 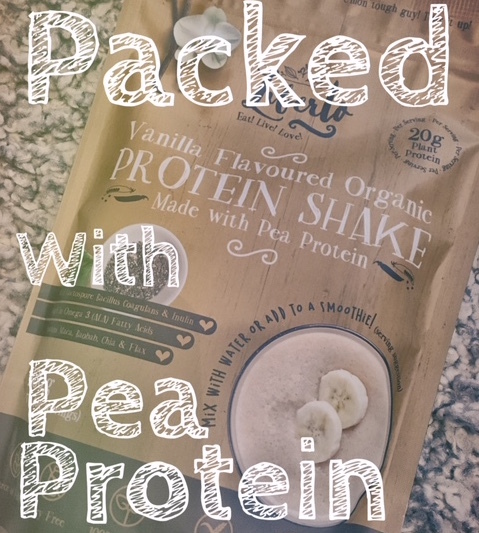 Pea protein is the perfect plant based protein booster for those wanting to increase psychological their protein intake as part of a healthy balanced diet. This equates to around 35% of the RDA for an adult man, and 43% of the RDA of an adult woman. The Recommended Dietary Allowance (RDA) for protein is 0.8 g/kg of body weight per day. On average this amounts to: 56 grams per day for a sedentary man and 46 grams per day for a sedentary woman. To calculate your minimum requirement: times your weight in kg by 0.8. Some people will require more protein than this, such as those who are very active, athletes, the elderly and pregnant women. Please let us know what you think of our new vegan protein shakes by commenting below, or using social media, we are on facebook , twitter and instagram and would love to hear from you!